For 42 years, the Networker Symposium has been psychotherapy’s essential gathering, with 150 workshops, a faculty of over 100 of the field’s leading contributors, and 4,000 of its most creative and inquiring practitioners. Join leading innovators from around the world to explore how the latest advances in the field have expanded our vision of therapeutic transformation—and discover a new range of possibilities to bring fresh ideas and renewed creativity into your practice. Plus get up to a year’s worth of CE hours. This year’s featured speakers include: Malcolm Gladwell, Bessel van der Kolk, Daniel Siegel, Susan Johnson, Gabor Maté, and Mary Pipher. February 25 – March 2, 2019 – online ADHD Women’s Palooza The 4th Annual ADHD Women’s Palooza returns online with even more information and inspiration coming your way. Kids with ADHD often have issues with working memory, organization and time management that make it hard to follow daily routines. This can lead to chronic stress. Psychologist and ADHD specialist Sharon Saline (@DrSharonSaline) joins us to share her insights on ADHD and anxiety for this week’s #LDchat. The Southern Chapter of NJAMFT-IA is pleased to announce it’s Winter 2018 workshop. This year’s workshop, entitled “Beyond the ABCs of ADHD” will be on Friday, December 7 from 10:00 am to 5:00 pm. The workshop will be at the Camden County Library System in Atco, NJ. Space is limited so please register early and secure your seat and CEUs. Dr. Sharon Saline will discuss her new book, “What Your ADHD Child Wishes You Knew,” and ADHD myths. Whether it’s doing the laundry, turning in a report on time or getting ready for the holidays, many adults struggle with getting started on tasks that seem important but, in reality, are rather tedious and boring. Sometimes it takes the urgency and pressure of deadlines to get anything done and it’s often at the last minute. Stressed and unhappy, you vow to do things differently but end up unable to make lasting changes. Why does this keep happening and what can you do about it? If you would like to learn more about ADHD and executive functioning in children and teens and gain easy, practical tools to use with your clients, lease join me on October 26 for a full-day workshop at William James College (formerly MSPP). 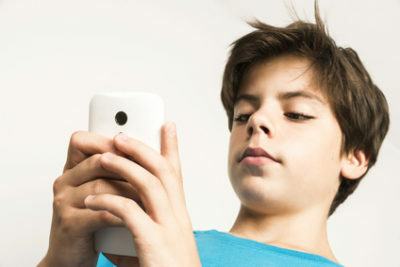 Entitled, “What kids with ADHD wish you knew and how you can help: Understanding ADHD and executive functioning in children and teens,” this training gives you an understanding of diagnostic and assessment techniques, co-occurring disorders, the neurobiology of ADHD and executive functioning skills and an effective strength-based approach to help families connect more and argue less. For more information, go to https://bit.ly/2I4JvOJ. “Stop telling me what to do! !” Helping kids with ADHD with less yelling and more cooperation Are you tired of struggling with your child or teen over school, homework or chores? 1. Clear understanding of ADHD and why executive functioning skills matter. 4. how. Strategies for improving organization and motivation. What were you thinking? How understanding your child’s brain helps you raise competent, resilient children Are you tired of struggling with your child or teen over school, homework or chores? 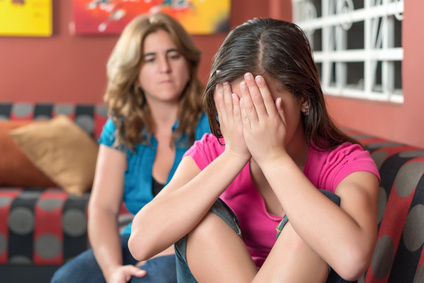 Are you tired of struggling with your child or teen over school, homework or chores? Fostering progress at school means sharpening kids’ executive functioning skills. Using current research on the developing brain and examples from students themselves, Dr. Saline will show you how and why executive functioning skills are critical to the learning process. With a deeper understanding of these skills, you’ll be able to create more effective strategies to nurture cognitive strengths and overcome daily challenges. You will walk away with easy, practical tools to improve organization, planning and follow through. Do you ever wonder what’s really going on in the minds of students and kids with ADHD? 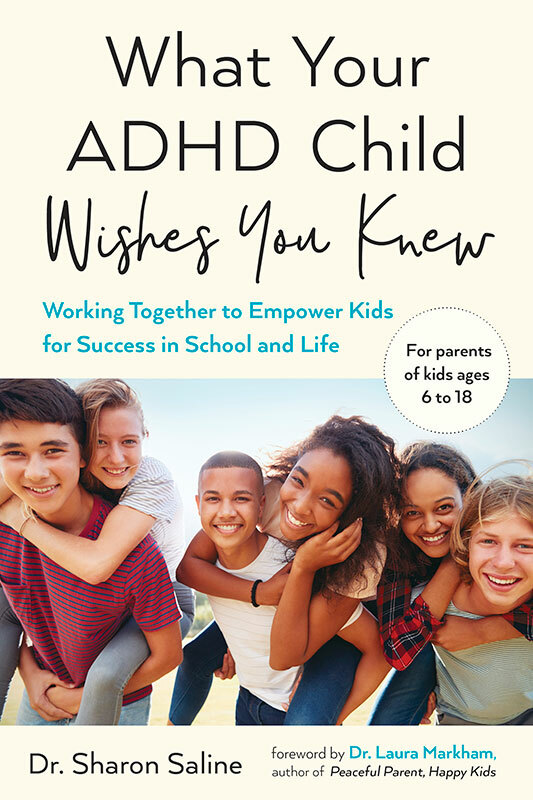 Based on research from new book, What your ADHD wishes you knew: Working together to empower kids for success in school and life, Dr. Saline offers rare insights into how kids honestly think and feel about having ADHD. 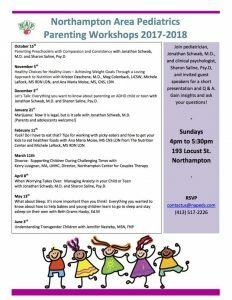 With her unique, strength-based approach–’the 5 C’s of ADHD parenting,’ you will learn how to foster more cooperation and reduce arguing. Everybody stays calmer, works together more effectively and builds loving connections. As a parent or educator, do you wonder what’s really going on in the minds of kids with ADHD? Based on her new book, Dr. Sharon Saline offers rare insights into how kids honestly think and feel about having ADHD. 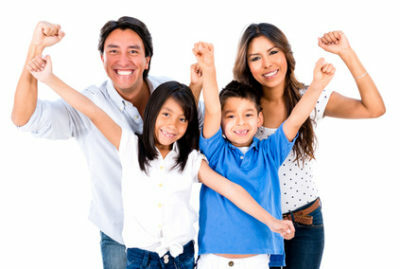 With her unique, strength-based approach–’the 5 C’s of ADHD parenting,’ you will learn how to teach your kids daily living skills with less arguing and more cooperation. The ADHD brain is neurologically different and what works for some children does not necessarily work with this creative but easily distracted group. 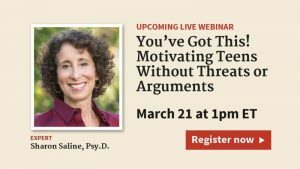 In this presentation, Dr. Saline will leverage her unique insight into how kids honestly think and feel about having ADHD. Build loving connections by learning to interpret what your kids are communicating verbally and behaviorally. Dr. Saline and Ms. Belsky will be available to answer your questions, and Dr. Saline will have copies of her book, What Your ADHD Child Wishes You Knew: Working Together to Empower Kids for Success in School and Life available for purchase. 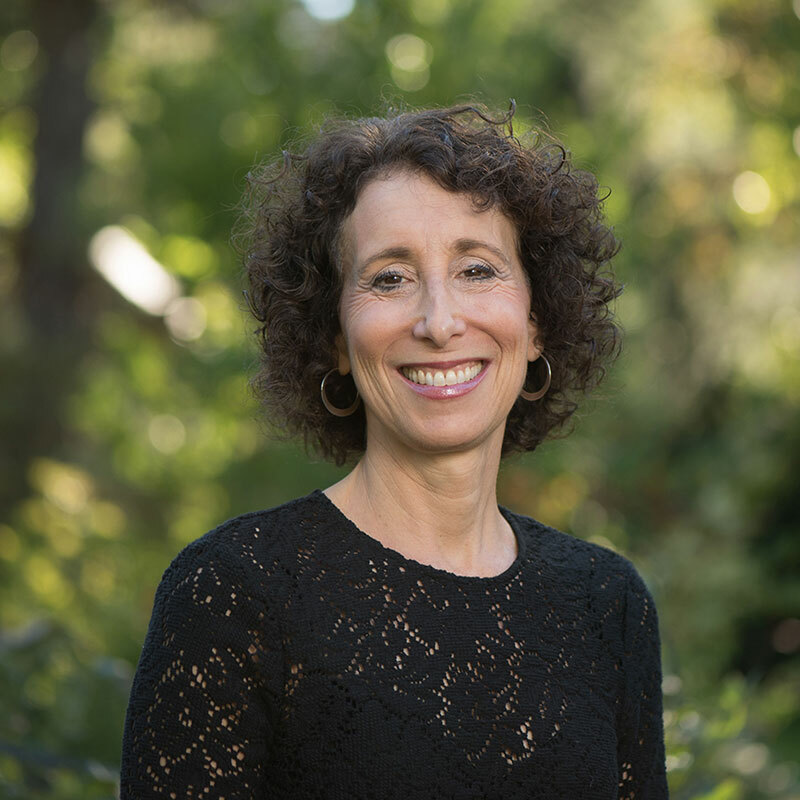 Sharon Saline, Psy.D., a licensed clinical psychologist in private practice, is a top expert in how ADHD, learning disabilities, and mental health issues affect children, teens, and families. In addition to maintaining a busy psychotherapy practice, Dr. Saline has worked extensively with schools on mental health issues in the classroom, tools for alternative learners, and teacher/parent communication. Sharon@drsharonsaline.com. Gail Belsky is a senior editor at Understood, and a former executive editor at Time Inc. She is also an author, writer and blogger, specializing in parenting, health, career and women’s issues. Belsky, the mother of two, is based in New Jersey. Understood.org. 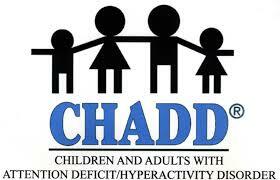 Want to Know the Solutions to Succeeding with ADHD? Take that first step to stop procrastinating – and GET THINGS DONE! If you can’t listen live, replays will be available for 24 hours! The Parenting ADHD Summit event will take place on June 18-22, 2018. The sessions will be broadcast on a schedule during that week and replays will be available for one day after each. That level of participation is absolutely free, so we can help as many parents and kids as we possibly can. Beyond that, I’ll be selling an Empowerment Pass, that will include forever access to all the sessions, as well as a Summit Workbook, speaker virtual or digital bonuses, and access to a closed Facebook group exclusively for summit members to discuss the talks and meet and support each other. Register here: http://u.org/calendar Join this week’s chats for expert advice that may help your child with learning and attention issues. Join this week’s chats for expert advice that may help your child with learning and attention issues. with Jonathan Schwab, M.D. and Sharon Saline, Psy.D. Click on image at right to enlarge and view more NAPeds events. Use a strength-based, developmental model to help ADHD clients improve self-regulation, cooperation and resilience. Understand neurobiology of ADHD, psychiatric medication issues and co-morbid diagnoses. Create interventions that teach executive functioning skills and promote success at home, school and work. Use mindfulness to increase self-awareness, build self-compassion and enhance communication. You will also receive consultation about your own cases! Sign up, and receive the replay after 3/21, too!